NASCAR driver – his father, Ken, drove in the Cup Series during the 1980s. Learn more about Ragan in this week’s Fast Facts. 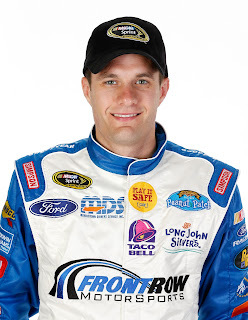 David Ragan was born December 25, 1985 in Unadilla, Georgia. He began racing Bandolero cars in 1997 at age 12; in 1998, he won 12 races and the national championship. He backed it up with a second championship in 1999. After racing in the Goody’s Dash Series for Cam Strader and the Legends Pro-Division for Mark Martin, as well as in several Late Model events, Ragan entered what was then known as the “A-B-C” program – ARCA Racing Series, Busch (now Nationwide) Series, and Craftsman (now Camping World) Truck Series – at age 18. In 2005, he participated in the reality series Roush Racing: Driver X and became the co-driver of Roush’s No. 6 Ford F-150 in the Truck Series. Ragan made his Cup Series debut with Roush in 2006, and in 2007 he competed for Rookie of the Year in both the Cup and Busch Series; he finished second in the Cup Series contest and won the Busch Series award. In July 2011, Ragan won his first Cup Series race, the Coke Zero 400 at Daytona International Speedway. 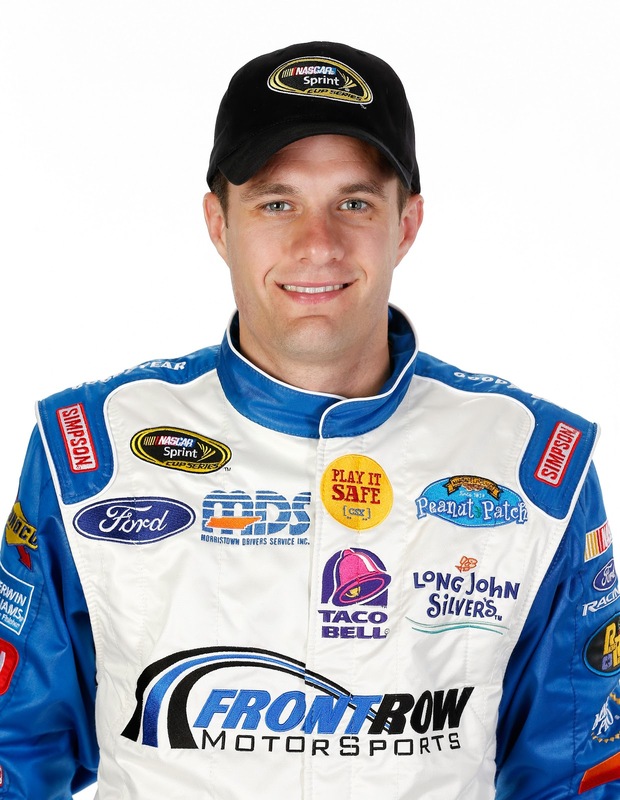 Ragan signed with Front Row Motorsports in January 2012. Find out more about Ragan at his website, www.davidragan.com.